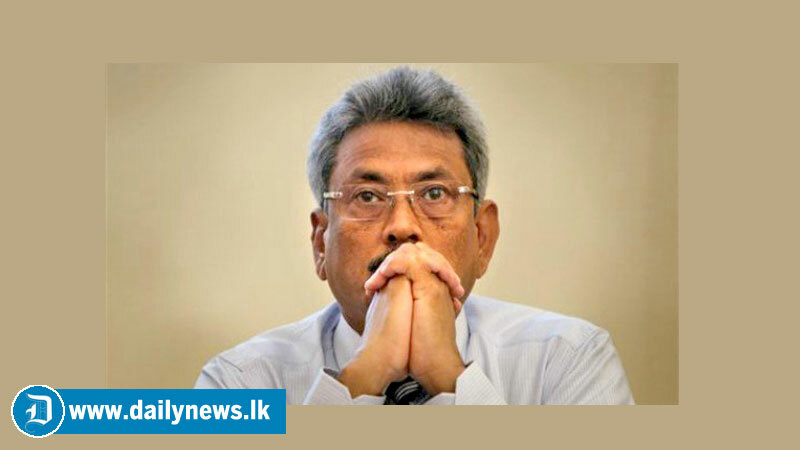 The case filed against former Defence Secretary Gotabhaya Rajapaksa and six others in connection with an incident that the D.A. Rajapaksa Museum and Memorial in Medamulana was built using public funds amounting to Rs.33.9 million was today fixed day-to-day trial commencing from January 22 by Colombo Permanent High Court-at-Bar. Meanwhile, submitting a report in court, the Chairman of Land Reclamation and Development Corporation (LRDC) informed that there is a possibility of handing over several documents (except two documents) to defence which are relevant to the indictment. Defence counsel Ali Sabry PC appearing for Gotabaya Rajapaksa informed court that defence is expecting to raise preliminary objections regarding this case.